Born in 1972. Based in Stockholm, Sweden. 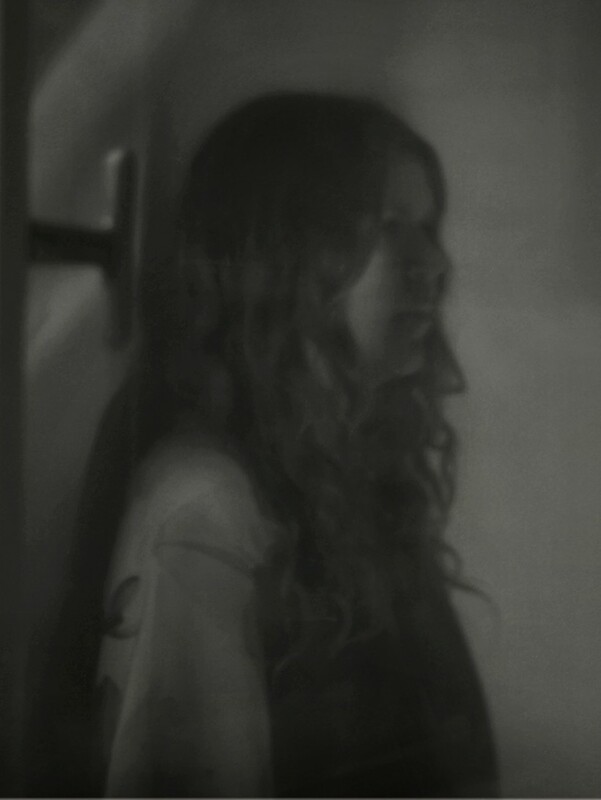 Martina Hoogland Ivanow is an artist working mainly with photography but also with film. An interest in what is complex and contradictory runs like a common thread through her work in which the photographic process becomes an investigation into our often dualistic nature and how the self relates to the outside world. She has published 4 books: Far too Close, 2010 (SteidlMack), Speedway, 2013 (Livraison books), Satellite + Circular wait + Second Nature, 2016 (Livraison books & Art and Theory publishing). Her most recent book Early Reading, 2018 (Art and Theory publishing) is part of a larger project that she has worked with for a couple of years. In its entirety, the project consists of non-linear documentation of social structures and their different approaches to trust and fear. Hoogland Ivanow’s work is represented in the collections of Moderna Museet in Stockholm and The Public Arts Agency, Sweden.